You see, Mark kidneys have turned into a funnel with an itty bitty whole at the bottom. And, a cork is clogging most of the passage way for the water to get through. 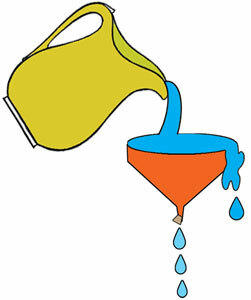 You can imagine if someone poured a pitcher of water into the funnel, very little water would get through the bottom. Most would overflow out of the funnel. For your entertainment, I have constructed an illustration of said pitcher and funnel so you can get the idea. As in the illustration, Mark’s failing kidneys are like the funnel example. They don’t adequately process the fluid that he drinks and gets from water in food. Let’s just say that Mark doesn’t have to take as many bathroom breaks as he used to. So, the water has to go somewhere. I could be like those TV shows that cut away to a commercial just when they get to the big dramatic decision. Which singer will be eliminated in The Voice? Or, like in Swamp People when they start to shoot the alligator and then the claw picture comes on the screen and they go to a break. 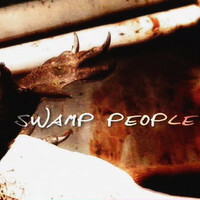 But then, I would have to be as compelling as Swamp People, and I’m pretty sure I’m not. We’ll carry on, then. So if the water has to go somewhere, where does the water go? It goes into Mark’s body and he gets “puffy.” Between dialysis appointments, Mark will gain between 5 and 15 pounds of fluid. The process of dialysis to cleanse his blood from impurities removes that extra weight. While I fantasize about the possibility of losing 15 pounds overnight, the reality for Mark is that the process results in painful leg cramps and fatigue. 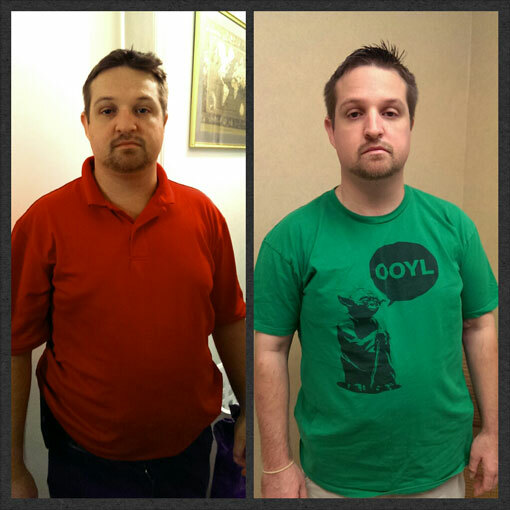 In fact, Lisa chronicled the change recently in the pictures below which show the difference between Mark before dialysis and after dialysis. 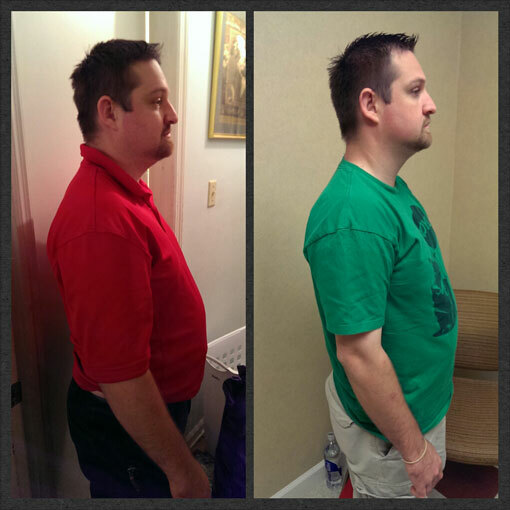 It blows me away how you can observe such a visible difference after dialysis. Getting back to the water in the funnel analogy, one solution to keep the funnel from overflowing is to put less water through the funnel. Consequently, Mark is on a severe water restriction. Experts would tell you and me that would should be drinking at least 8 glasses of water daily. Mark, is allowed only 32 ounces each day. Two bottles of water! That amount includes liquids found in soups, gravies, sherbets, and many fruits & vegetables. So, as you might guess, Mark struggles with the water restriction and occasionally over-indulges. As mentioned in the situation at the beginning of this post, sometimes he starts drinking and finds it hard to stop because he is just so durn thirsty. The rubber band on his wrist was placed there by his dialysis nurse so his daughters could snap it when he was drinking too much.